Like other linear solenoids, open frame solenoids are on/off type actuators that develop force in one direction when energized. The return force must be provided externally, e.g. by a return spring. They are used in many versions in a myriad of applications; this can cause issues with some manufacturers regarding quantities, delivery time, quality and, last but not least, price. That’s why Geeplus works directly with three distinct production lines, all in different locations and with differing manufacturing equipment. Standard open frame solenoids are pull type solenoids, but push type versions can be custom made. 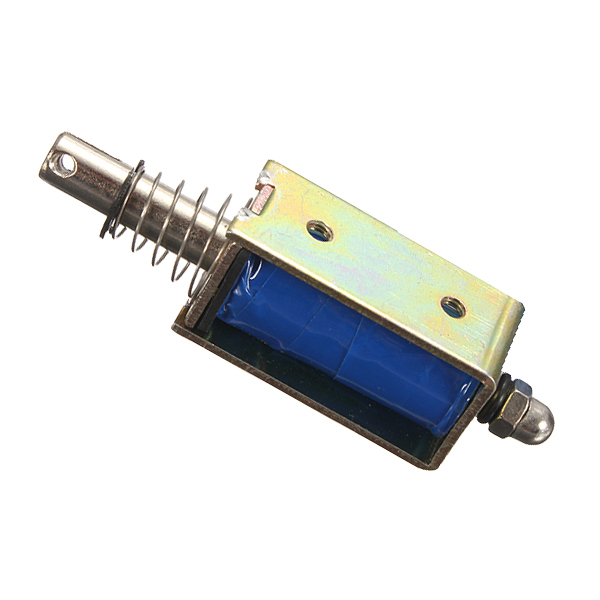 We also offer latching solenoids, where one position is held by a permanent magnet with no electrical power applied.